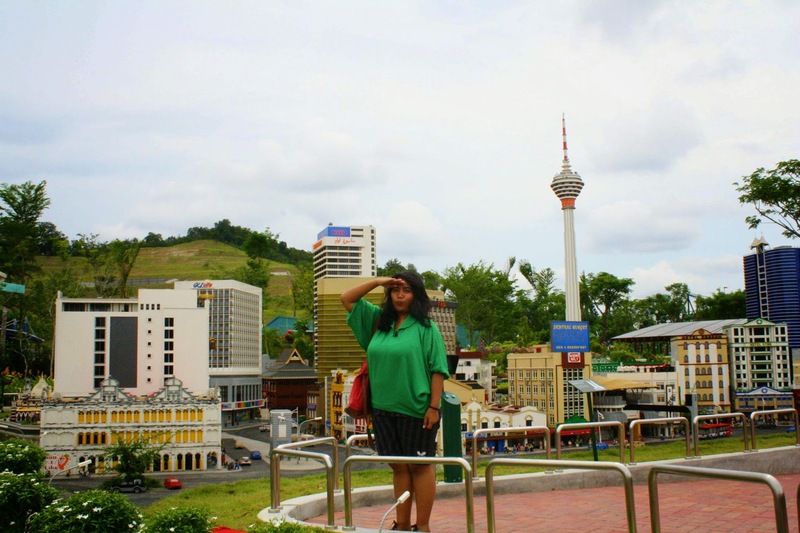 A couple months ago I read an article in joy magazine about "Legoland Theme Park in Malaysia". 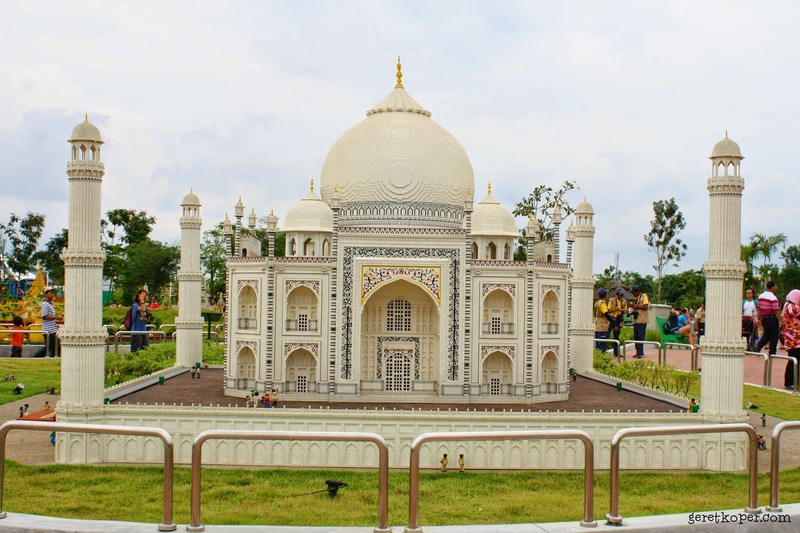 Is it for real? 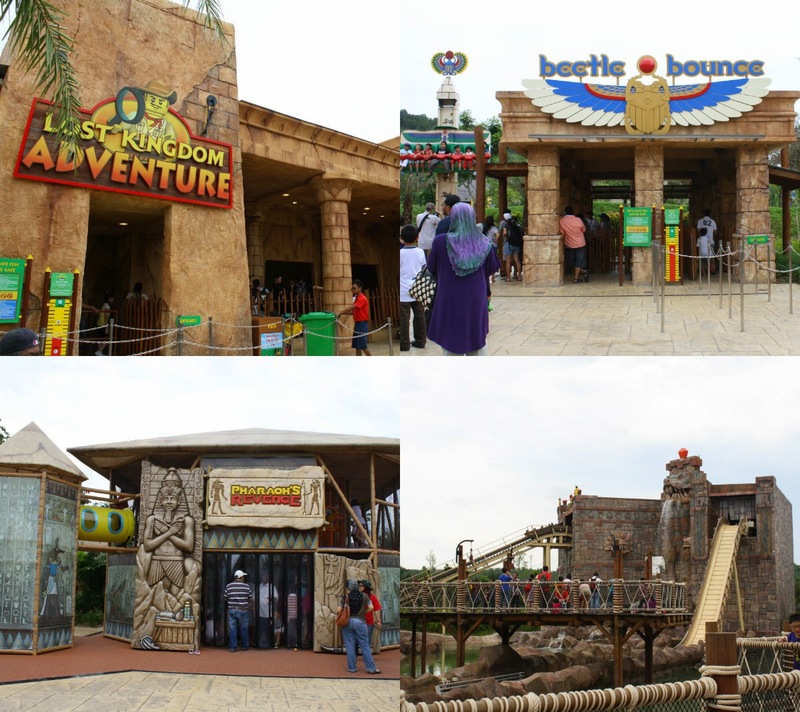 I don't believe it until I found their official website and announcement that the Park will be open for public on 24th Sept. 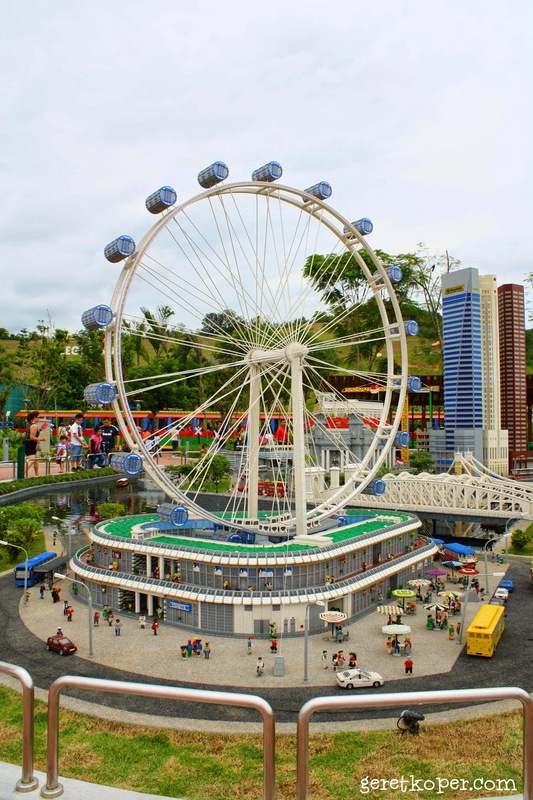 When I asked my friend who lives in Singapore about the location of this Park, fortunately she knew it a bit and in a blink of eyes I have a plan to visit the Park in December. 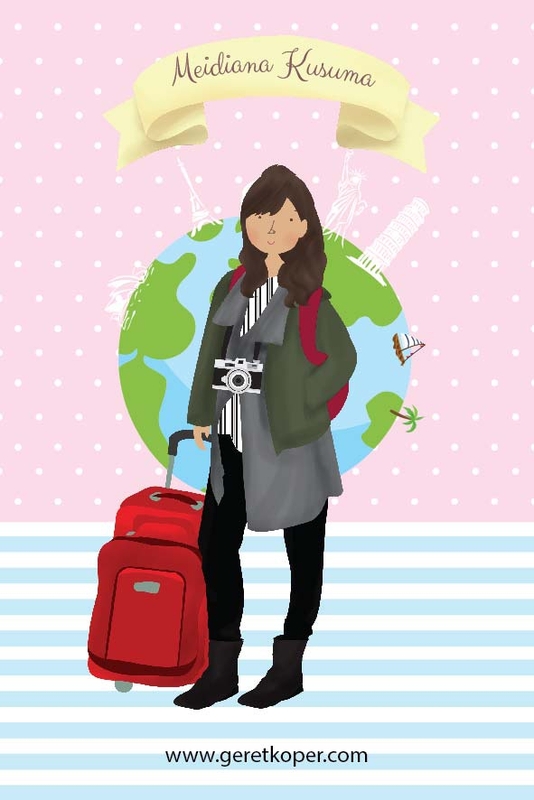 When there's a will there's a way, I really believe it. 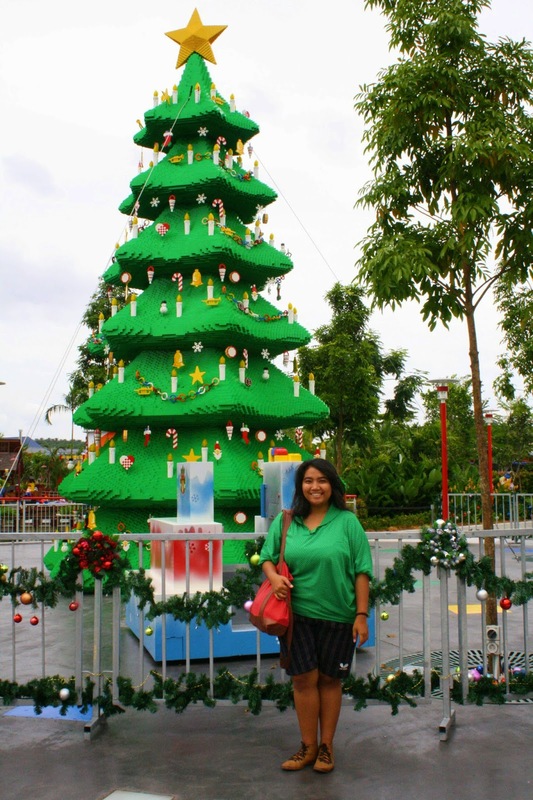 I don't know How and Why, suddenly I read "Legoland Showcase and Exhibition" held in Gandaria City (one of shopping mall in Jakarta) and I found Legoland Booth that offered special discount for their opening and the tickets valid until the end of this year, such a lucky girl :) and I also asked my friend, Floren to join the trip. 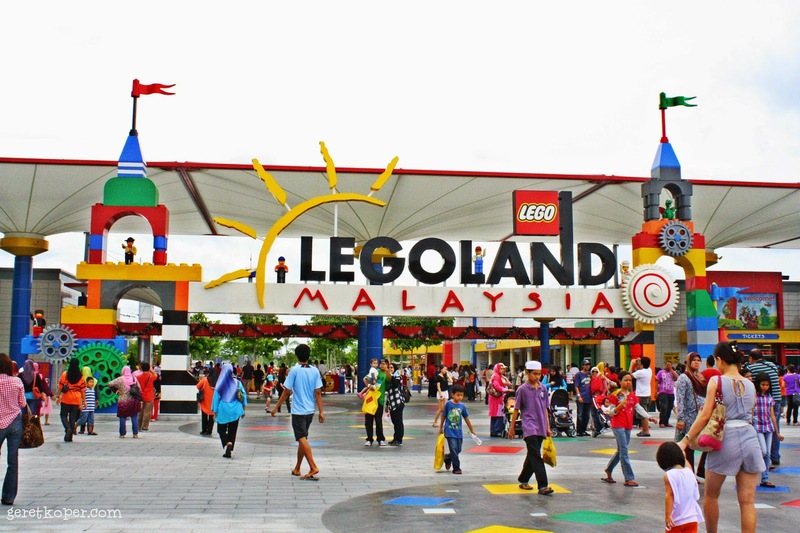 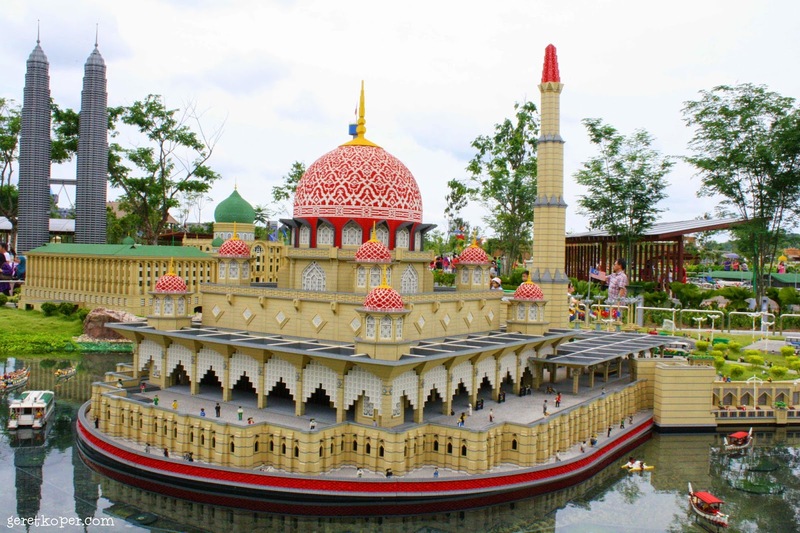 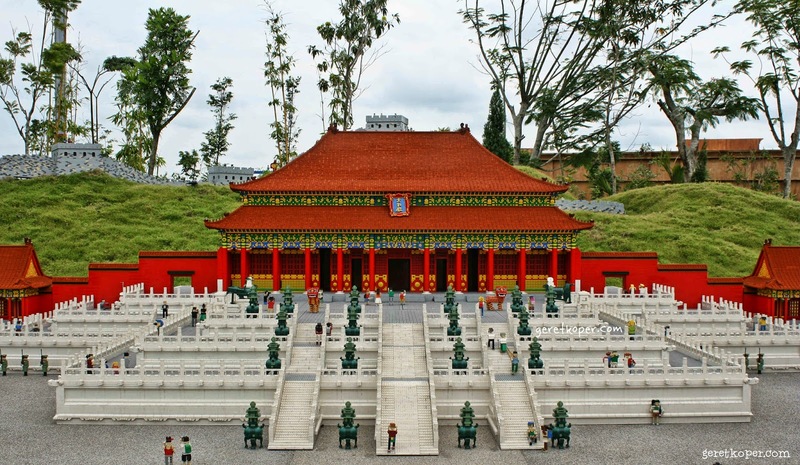 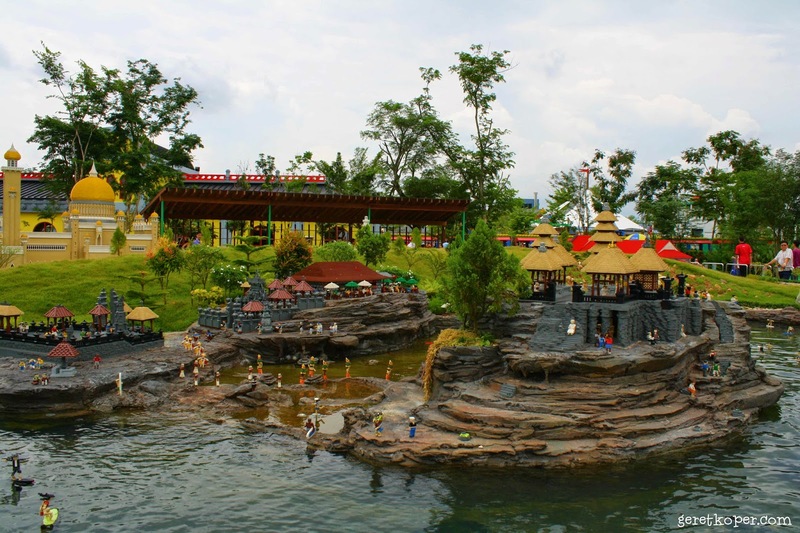 Legoland Malaysia is located in Nusajaya, Johor near their newest Park "Hello Kitty Town and The BIG club". 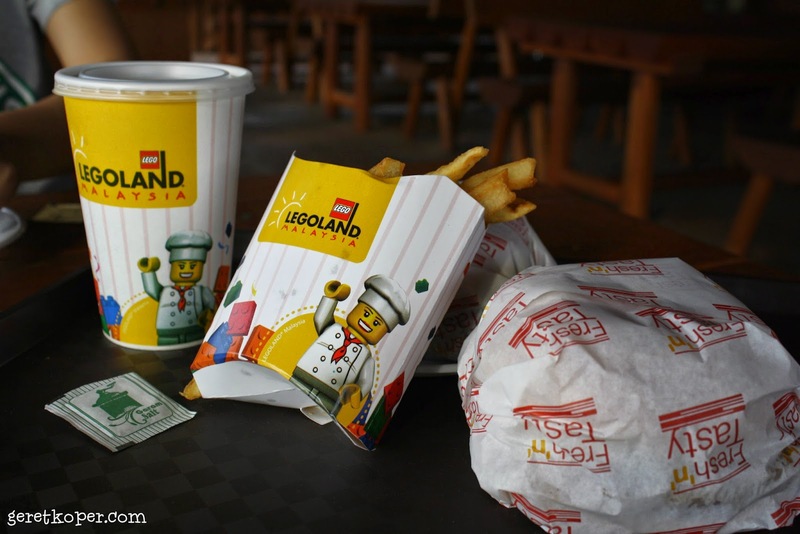 But since I stayed in KSL resort, it took me around 30 minutes to travel to Legoland by a cab. 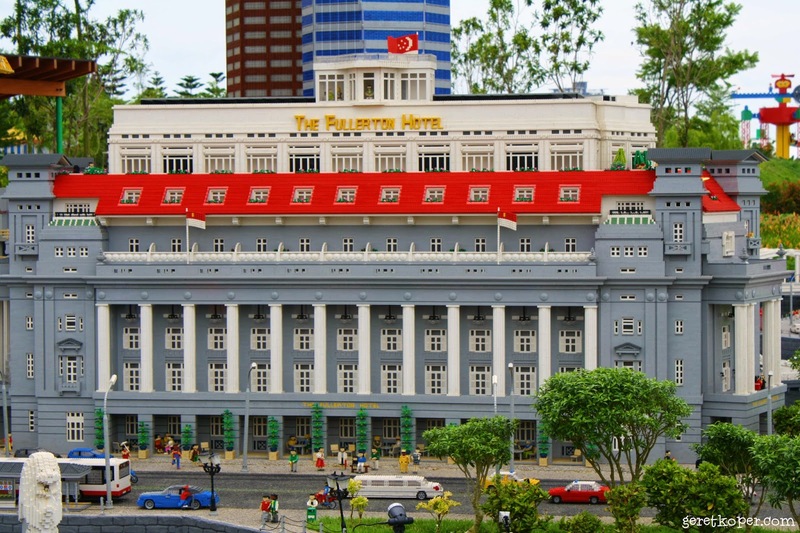 Well, actually there are a lot of travel agencies in Singapore and Johor that offers "Legoland Packages" include ticket and bus transfer. 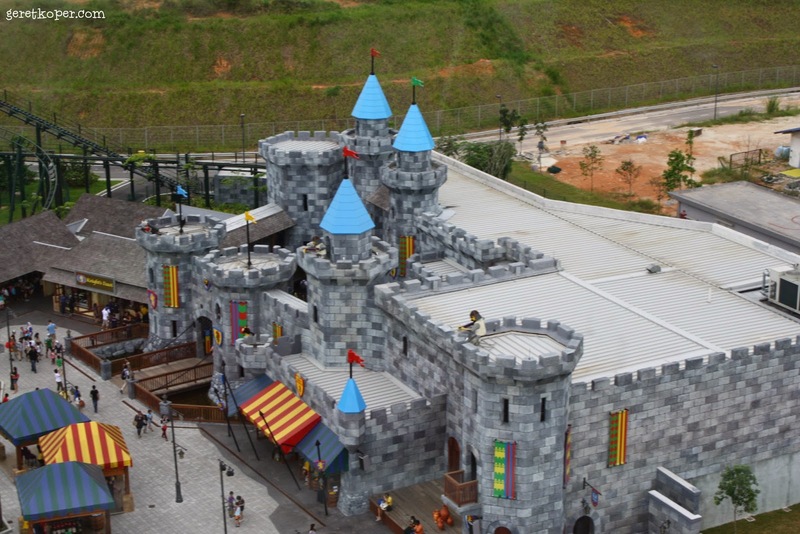 There's also a Bus Service LG1 from JB sentral to Legoland for RM 4 RM 4,5 (updated Jan 2014) or JPO2 Bus from Johor Premium Outlet (JPO) to Legoland for RM 3.
and the best ride of the park (my rate) was PROJECT X, it located in Lego Technic area. 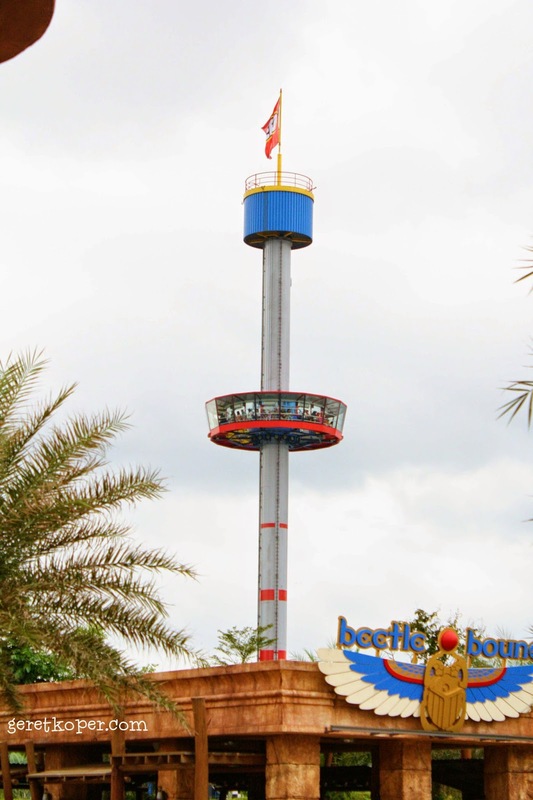 If you come to this Park, you must ride this.